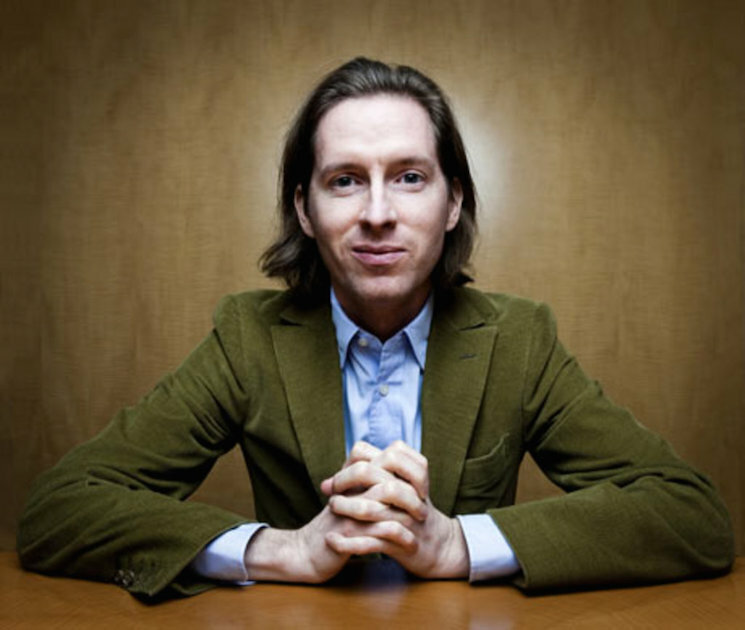 Late last year, Wes Anderson shared the details of his next film Isle of Dogs and we've been salivating ever since. Today, the director has finally unveiled a little more about the film. Below, you'll see the first poster for the project. It showcases what looks like an astronaut who has landed on a landscape full of adorable pups. We can't quite tell, but we're pretty sure at least one of them is wearing a knit scarf. In other words, it looks twee as all hell. Further, the poster is made even more impressive when you see its cast in full. The ridiculously star-studded film features Edward Norton, Bill Murray, Jeff Goldblum, Bob Balaban, Scarlett Johansson, Bryan Cranston, F. Murray Abraham, Tilda Swinton, Greta Gerwig, Frances McDormand, Liev Schreiber, Kunichi Nomura, Akira Ito, Akira Takayama, Koyu Rankin, Yoko Ono and Courtney B. Vance. Unfortunately, we have to wait just under a year to see the finished results. As the poster indicates, the film won't open until April 20, 2018.